During a concert, Staind singer Aaron Lewis cut his concert short and walked off the stage after saying he doesn’t speak Spanish. Lewis, 46, got visibly irritated during a show in Pharr, Texas. The concertgoers wouldn’t stop talking and were jeering him. “I’m only going to wait for so long and then I’m just going to say goodnight,” Lewis told the crowd, according to a video posted by TMZ. “I don’t understand what you’re not getting,” he told the audience, who were yelling and shouting. 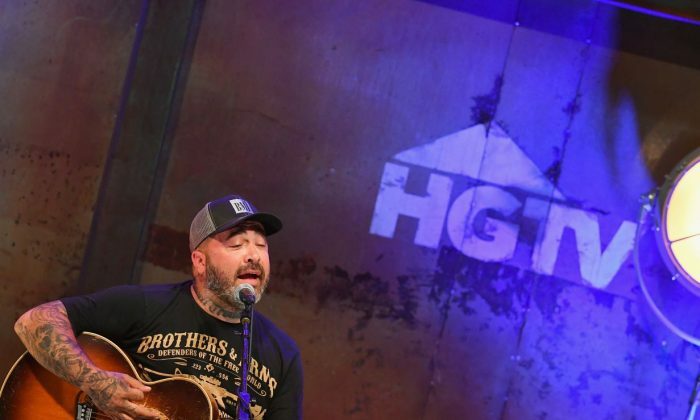 Staind singer, Aaron Lewis, walks off stage in Texas, but not before getting out a racist line. His comment was met with both cheers and boos. Lewis, whose style has been described as “outlaw country,” has not publicly commented on the matter since TMZ published the video. After the show, Lewis posted a photo of himself on Instagram standing next to a U.S. Border Patrol agent. “Thanks for keeping us safe, guys,” he wrote. 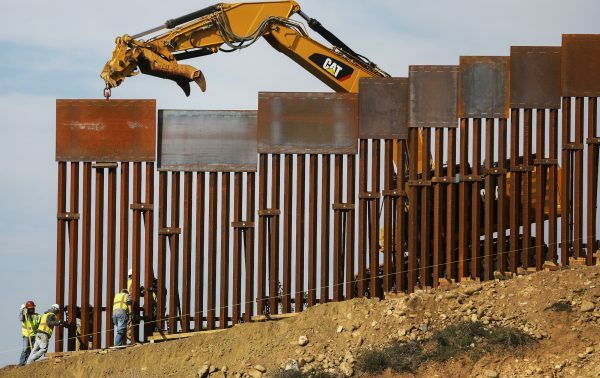 The U.S. government is now slated to begin construction of border walls and fencing in Texas’ Rio Grande Valley, which will likely be on federally owned land. Heavy construction equipment is expected to arrive starting Feb. 4, the U.S. Customs and Border Protection told The Associated Press. Congress last March approved over $600 million for 33 miles of new barriers in the Rio Grande Valley. In the meantime, the Pentagon is sending 3,750 extra U.S. forces to the border to support Border Patrol agents, the Department of Defense announced. President Donald Trump told CBS on Sunday that he is considering declaring a national emergency over border security. “It’s national emergency, it’s other things and you know there have been plenty of national emergencies called. And this really is an invasion of our country by human traffickers,” Trump said. “We’re going to have a strong border. And the only way you have a strong border is you need a physical barrier. You need a wall. And anybody that says you don’t, they’re just playing games,” he added.